Zutano Says Bye-Bye to Brick and Mortar | The Kids Beat | Kids VT - small people, big ideas! 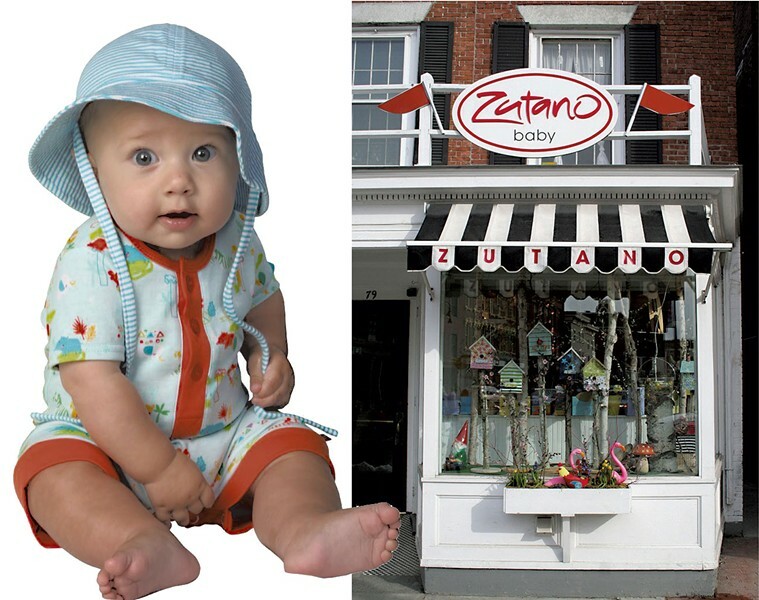 If you're looking for an adorable owl-print onesie or a pair of fleece baby booties that don't fall off, the place to go in Vermont has always been the Zutano Company Store on Main Street in Montpelier. But the cheery baby and kids' clothing company, headquartered in Cabot, recently announced that it's closing the small shop at the end of September. The company's cofounder, Michael Belenky, said it was a "tough decision" to shutter the store, which Zutano opened 18 years ago as "a laboratory space for the brand" and "to give the community a window into what we are all about." So what's behind the decision? 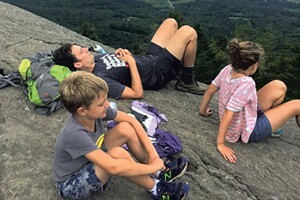 "With a lot of time constraints that many young families are facing, we've found over the past few years that our customers really engage with the brand more online," he explained via email. As a thank you to its customers, the Montpelier store is having a blowout sale through the end of this month, with deep discounts on "real treasures" with "amazing vintage styles and prints" that will be replenished every weekend, says Belenky. After that, you'll have to visit the virtual marketplace to stock up on your favorite Zutano pieces. Visit the Zutano company store (79 Main St., Montpelier) Friday, Saturday and Sunday from 10 a.m.-5 p.m. through September 25 to shop its customer appreciation sale. Visit facebook.com/zutanocompanystore for the latest information.